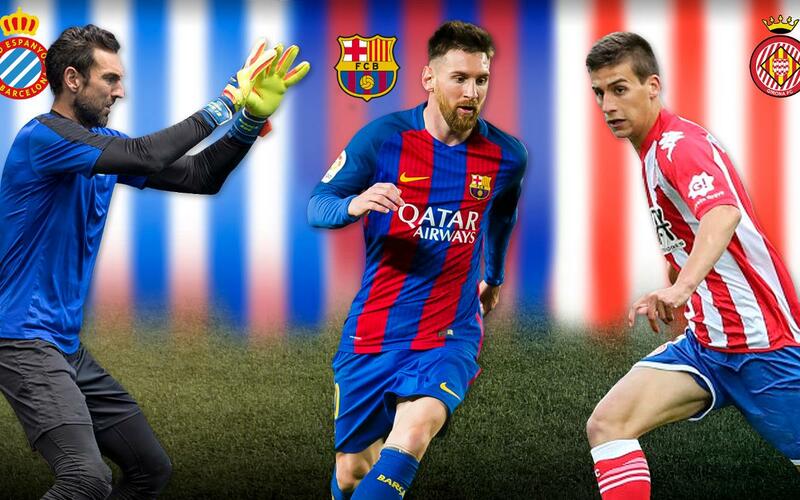 Three Catalan teams to play in First Division next season! Girona FC’s promotion to the Spanish First Division for the 2017/18 season means that for the first time in 11 years there will be three teams from Catalonia — Girona, RCD Espanyol, and FC Barcelona — in the Spanish top flight. The last time such a situation occurred was in the 2006/07 season following the promotion of Gimnàstic de Tarragona, which lasted only one season before being relegated back to the Second Division. Next season, thus, will be the 19th all time with three Catalan teams in Spain’s top league.